I am the librarian at Ranburne Elementary School. I love helping students and teachers find the resources they need. The Ranburne Elementary School catalog of books available can be accessed here. 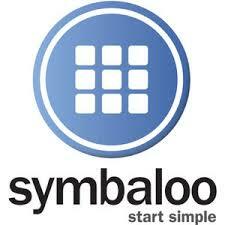 This is the link to our school symbaloo page. This is a great stop for quality research for projects. Feel free to access this catalog for e-books and read from your device at home. This is a link to our books available on Lerner Digital. 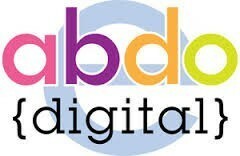 It contains the links to the Digital Citizenship books. This is a link to our e-books available at Big Timber Media. This catalog contains many of the "scary books" students are checking out.